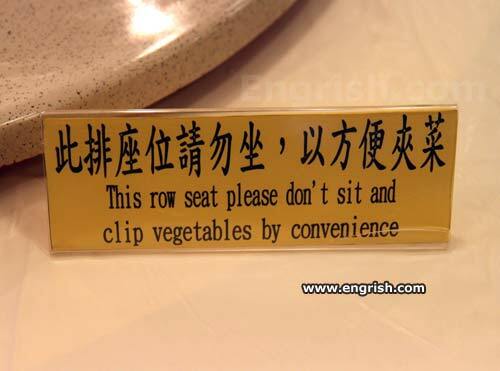 Someone had to put an end to the seated-vegetable-clipping hype. Things were getting out of hand. All I wanted was a bowl of potato clips. And don’t even THINK about plucking that chicken until after take off. You apologise for the convenience. Can I sit on vegetables? I promise I won’t clip. But wait, there’s more! The Popiel Clip-O-Matic can turn these ordinary carrots into weapons of mass destruction. In seconds. Onion rings? We got ’em. – Sit! Roll over! Clip! Every time a date wanted to take me to her church it usually turned into something like this. Looks like somebody’s been circumcising the carrots…. again. to clip them after a shower. I’ll just cut the cheese then. But I need to reload my Potato Gun… in case I don’t like the performance. you to PETOV: People for the Ethical Treatment Of Vegetables. How about the vegetables Mr Abbott? Just tell them to vote with the party, and keep their mouths shut. The sound of a carrot in extremis. Don’t you hate that? You’re trying to enjoy a good show, and some jerk behind you is snapping the heads off broccoli. So annoying. On the night of the Taiwan horror, the Brocolli eats you. But its ok to sit and clip your nails. Can I just sit and spin? Can I clip ,my bird’s wings instead? If I can’t clip ’em, can I dip ’em? Just sit anywhere. Except this row. Anywhere at all. But not on the seat. Really, anywhere. Please don’t be seated . . .